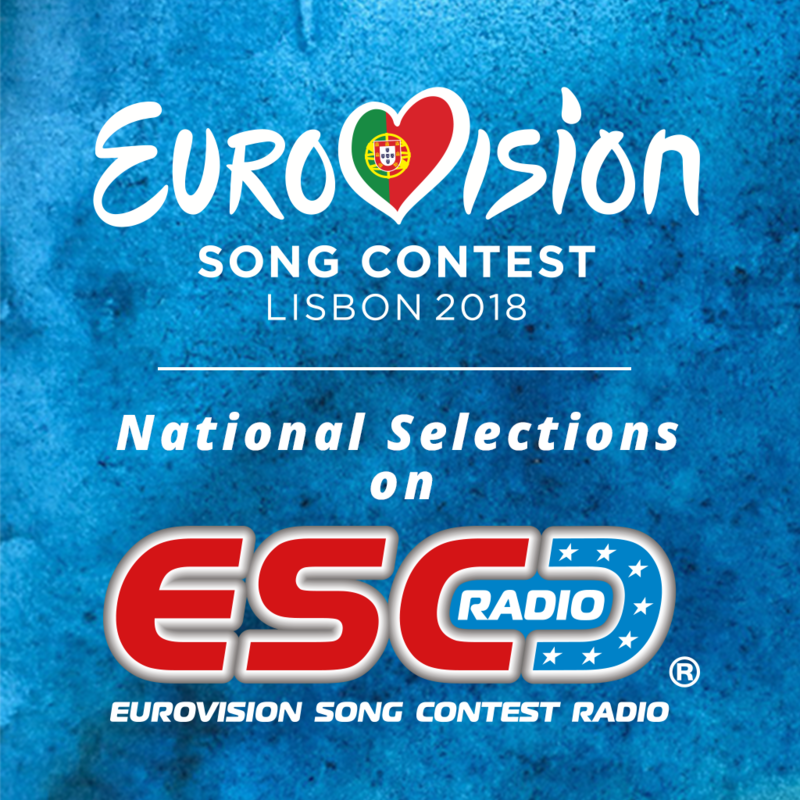 The national selections for the 2018 Eurovision Song Contest are underway. In the coming weeks, in many countries across Europe juries and televoters are called upon to find a song to represent their countries in Lisbon, Portugal, in May. Albania held their Festivali i Këngës end of December. Hungary, Romania, the Baltic States Lithuania, Latvia and Estonia, and many others are following on the heels to find a strong contender for the 63rd edition of the Contest. This entry was posted on Tuesday, January 9th, 2018 at 10:09 am	and is filed under News. You can follow any responses to this entry through the RSS 2.0 feed. Both comments and pings are currently closed.